Choose from Real Basswood (The Pure Range) or Real Cedar. Up to 2600mm wide with cloth ladder tape options in a large range of finishes. 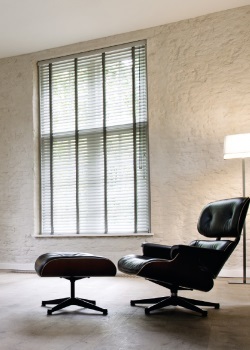 Blinds On The Net's range of timber venetian blinds are timeless in design. Functional yet elegant, we offer 46mm, 50mm and 60mm blade widths. 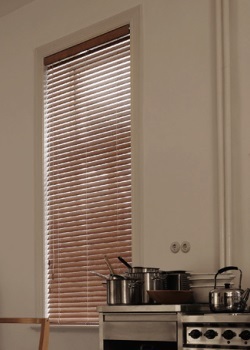 Timber Venetian blinds add an understated touch of beauty to any home. We have a great range in both traditional Cedar wooden blinds and now the stunning new Pure Wood range. All are made from premium grade timbers and are built to last. Choose our 60mm Premium Cedar timber blinds if you want a Custom Painted finish at No extra charge! Production can take as little as 8 business days for the Pure range. Click here for current timing. A measuring guide is available so you can get the best fit for our Timber Venetians, along with installation videos and instructions for your convenience. 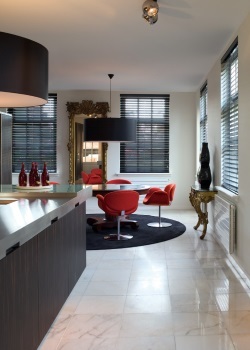 So don't wait a moment longer - order your samples from the timber venetian experts at Blinds On The Net today! Choose the experts when it comes to high quality timber venetian blinds Sydney, Adelaide, Brisbane, Melbourne and Perth residents have adorned their windows for years to create that much coveted timber look. 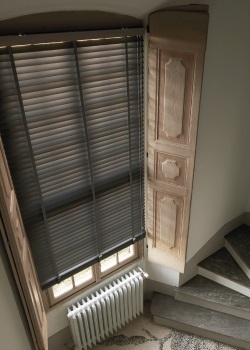 Venetians are adaptable to suit any home and our ranges of blinds are supplied with a decorative valance. 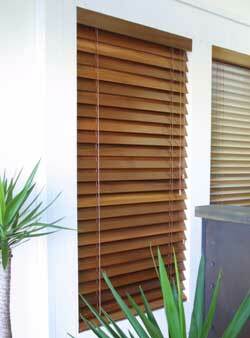 Blinds On The Net is committed to providing Australians timber blinds that are truly second to none. Simply order your FREE sample of timber venetians today to see the quality and care we put into the blinds loved all over the country.